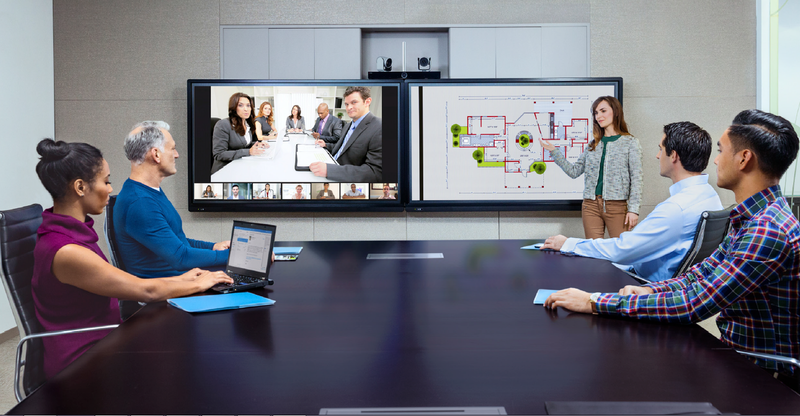 A prestigious NGO has commissioned Internet Videocommunications to deploy a best-in-class cloud videoconferencing service to help transform their global communications and to replace a limited, unreliable 3rd party offering that has been frustrating the workforce. Through in-depth consultation, Internet Videocommunications recognised that significant improvements were needed in a number of key areas. High quality and reliability worldwide, even in countries where internet connections are poor and bandwidth is low. Flexibility and scalability in both the number of attendees per conference and the number of concurrent conference calls. Seamless integration with Microsoft including Skype for Business / Office 365. Ease of inviting external organisations and guests to join a conference. Compliant with the NGO’s exacting information security standards. Simple ‘click to join’ from just about any device including: smart phones and tablets, traditional videoconferencing systems, Microsoft SfB or O365, web browsers and telephones. Outlook integration – a meeting invite by email provides an easy way for attendees to diarise and join a conference, including for guests and 3rd parties. Enabling PC/laptop content to be brought into the meeting at the touch of a button. Conference recording and event streaming options included as standard. Underpinned by the most resilient architecture with multiple global Points of Presence to ensure the highest quality of videoconferencing across continents. Monthly utilisation stats and service reports. This NGO had previously averaged circa 500 conferences a month across the globe with their legacy service. Now, with the inception of Internet Videocommunications’ industry-leading cloud video service, SightLink, usage has been exponential with circa 7,500 conferences a month taking place. And it’s growing month by month! This unprecedented rate of adoption is clear proof that an organisation will embrace a cloud video service when it truly delivers ease of use, convenience and great quality.